Breast Cancer Awareness. is a photograph by PaTer Customs which was uploaded on October 6th, 2010. 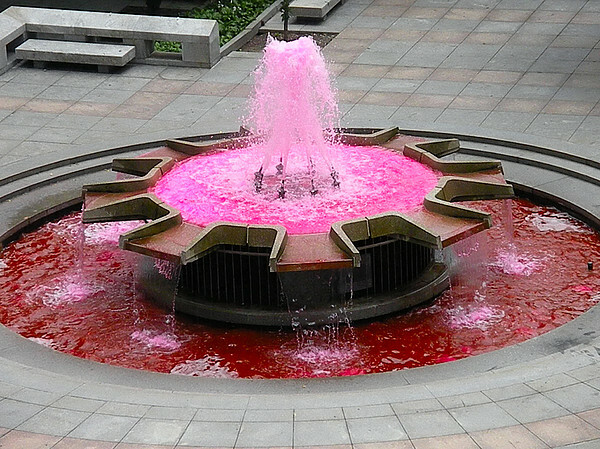 Fountain at city hall in Philadelphia colored pink to promote Breast Cancer Awareness. There are no comments for Breast Cancer Awareness.. Click here to post the first comment.